The first version of the unofficial Google Camera HDR+ port was released in August. 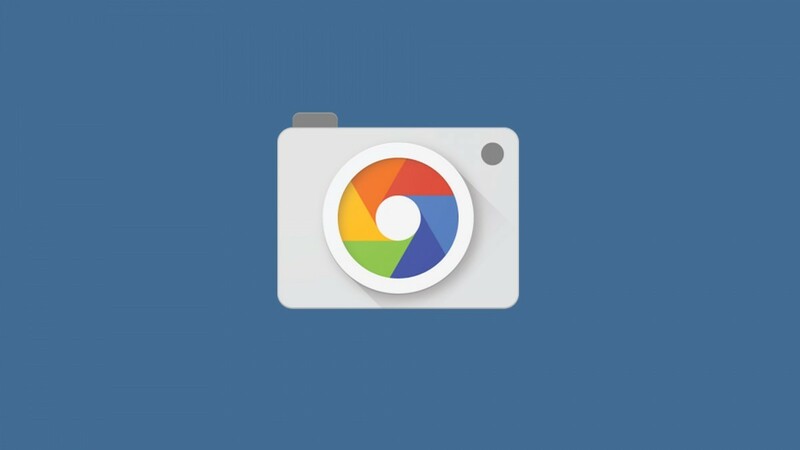 It made available Google Camera’s HDR+ technology to non-Nexus and Pixel devices, and has been proven to significantly improve image quality in many cases. Since then, the port has received many updates, including RAW support, support for Motion Photos, support for Portrait Mode, and more. It is, in fact, quickly becoming one of the most sought after mods for Qualcomm-based devices (and it now works on some Exynos-based devices as well). However, the port hasn’t been free from its share of issues. It still has bugs on some devices like the OnePlus 5, and some of its configurations fail to work on quite a few devices. More notably, the port didn’t support dual cameras on any device. Dual cameras on Android devices can be of a few types. Some devices have RGB + Monochrome dual rear cameras while others use wide angle and telephoto lenses. Others still use the secondary camera for only depth sensing. The fourth category of dual cameras is normal + wide angle lenses. This category of cameras is used in a lot of LG phones, as seen in the company’s wide-angle secondary cameras on the G5, V20, G6, and V30. The LG V30, for example, has a 16MP primary camera with a Sony IMX351 sensor, 1.0 micron pixels, and an f/1.6 aperture. It has optical image stabilization (OIS), and a 71-degree angle of view. The secondary camera is a wide-angle 13MP camera with a 120-degree angle of view, 1.0 micron pixels, and an f/1.9 aperture. The secondary wide-angle camera is a unique differentiating feature for LG’s flagship smartphones, as it can take photos that no other smartphone camera will be able to take. Therefore, it was a shame that the unofficial Google Camera port didn’t support it. Now, however, XDA Senior Member cstark27 has released a version of his own Google Camera HDR+ port with support for the LG G5, LG G6, LG V20, and the LG v30’s wide angle camera. It requires the wide angle lens to be reported through the Camera2 API, and therefore, it won’t necessarily support every device such as the Galaxy Note 8, Nokia 8, Xiaomi Mi A1, or the Essential Phone. 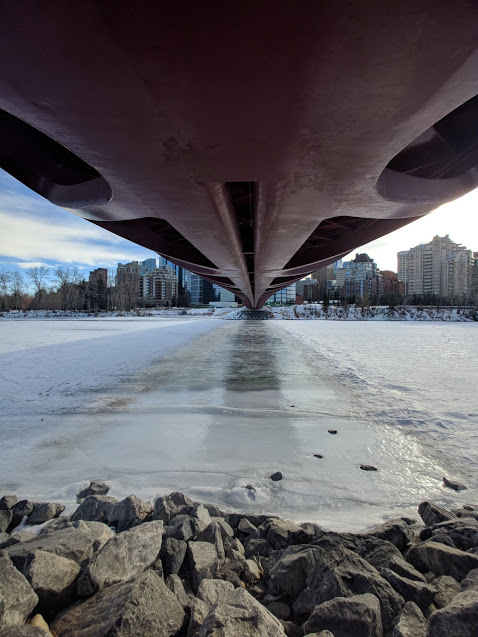 If you have the LG G5, G6, V20, or V30, you can head over to the source link to download the beta version of the Google Camera HDR+ port with support for wide angle lens and check it out for yourself. This article was updated to reflect the fact that this mod also works on the LG G5, LG G6, and LG V20, according to the developer.